I was wondering, is it possible to switch between two open tabs using a single shortcut, i.e. if x+y is the shortcut, then pressing it switches between two adjacent tabs. Much like Alt+Tab in Windows.... So what is the shortcut-key to switch in between tabs. I also want to know how to close any particular tabs using the shortcut keys. I would be happy to know the answer. 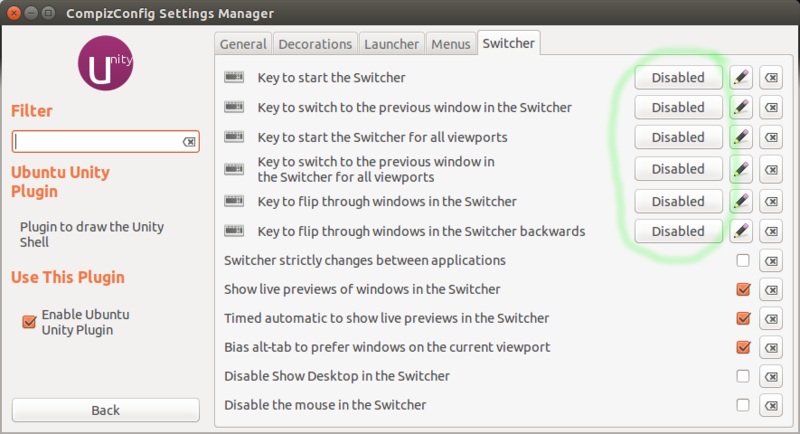 Keyboard shortcuts complement mouse, and is handy way to make web browsing faster. Most keyboard shortcuts of Edge is the same with keyboard shortcuts used in Internet Explorer (IE). After all, they’re both developed by Microsoft, and in a way, the similarity also provides easier path for users to transition from IE to Edge.... 5/10/2018 · It will begin to rotate between the tabs one by one, and you can choose your tab to open. The Ctrl + Shift + Tab key combination will allow you to move left to the right. Press Ctrl + N to go to a specific tab. Remember, the N key referring to a number from 1 to 8. Let’s take an example to understand how we can move between open workbooks. We have opened two excel worksheet, opened internet explorer and word document. Now, we want to move between 2 excel worksheets, Excel to the word document and Excel to Internet Explorer. how to make a table in wix To move back and forth between any open windows (of all file types and browsers), you can use the combination ALT + TAB. You can hold the ALT key down and press TAB to cycle through all of the files until you get to the one you want. But when I use alt + shortcut key it changes tabs, but focus is lost and I cannot use alt + another shortcut key to open another tab. Pressing alt twice again enables or sets focus to a child control and I can use alt + shortcut key to move to another tab. keyboard shortcut to move to other tabs Hello. If I use the keyboard to navigate through RStudio tabs (Ctrl+F12 or whatever you define) it stops on the last tab. 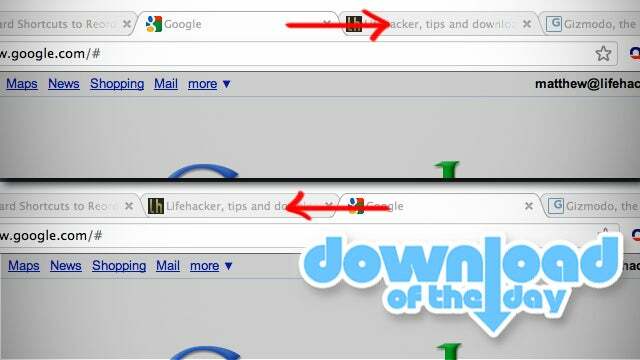 To move back and forth between any open windows (of all file types and browsers), you can use the combination ALT + TAB. You can hold the ALT key down and press TAB to cycle through all of the files until you get to the one you want. Hi, In SQL Server Management Studio Express, does anyone know if there is a keyboard shortcut to move between different tabs/files in the main window?